Browse other questions tagged dc-dc-converter noise ltspice or ask your own question. How do you simulate voltage noise with LTSpice? 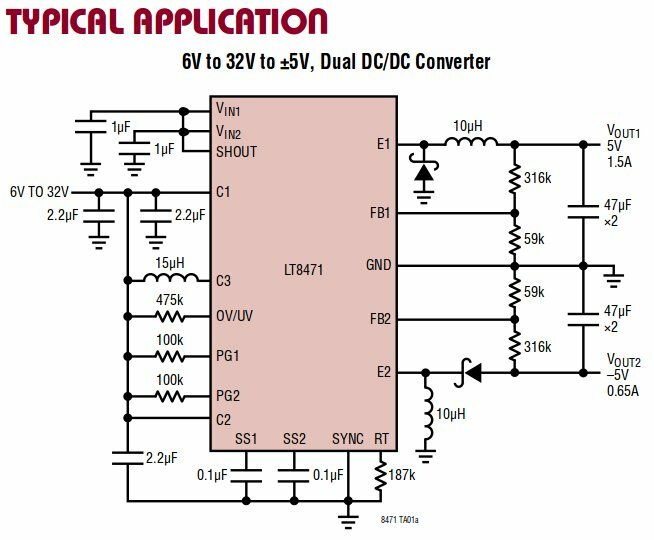 How do I get rid of switching noise from these types of DCDC converters?